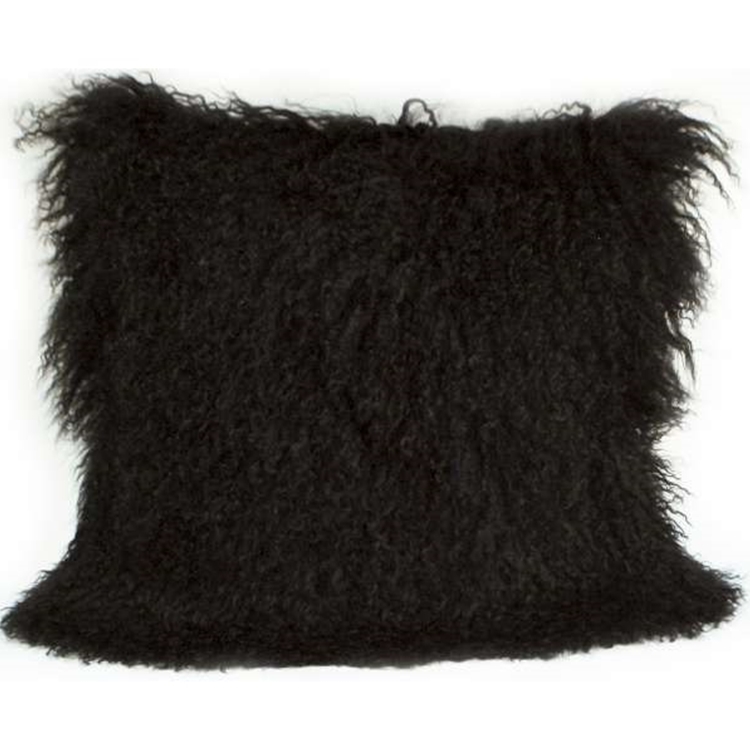 Luxurious and irresistible, Mongolian fur pillows will bring texture and warmth to any room. Fiber insert included. Item sold as shown online and in pairs only.